IJOY Diamond VPC UNIPOD Atomizer is a user-friendly pod-style atomizer that is designed for impeccable performance with nicotine salt vape juices. Packed with features such as a fixed airflow, plug and play replacement pods, slim mouthpiece the IJOY Diamond VPC UNIPOD Atomizer makes an ideal choice for vapers who enjoy vaping nicotine salts and prefer a mouth-to-lung vape feel. 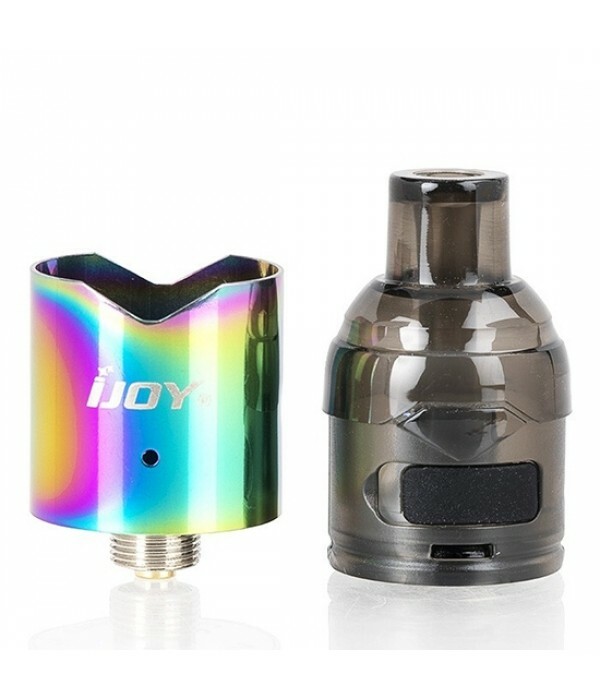 The IJOY Diamond VPC UNIPOD Atomizer features a compact size that is 41MM tall and only 19MM in diameter, its base is machined from high quality stainless steel with a vibrant paint finish for an atomizer that is suited to withstand daily wear and tear. The Diamond VPC UNIPOD a simple and yet stylish design elements and is furnished with a slim drip tip that is built into its polycarbonate replacement pods. The IJOY Diamond VPC UNIPOD Atomizer features durable replacement pods that are molded from construction grade polycarbonate. Inside each replacement pod sits a ceramic coil setup that is heat-resistant for crisp and clean vapor production with every pull. These replacement pods feature a 2ML vape juice capacity, fire at 1.0 Ohm and offer perfected performance with high mg nicotine salts for those who prefer a tighter mouth-to-lung vaping experience. The Diamond VPC UNIPOD atomizer is a versatile setup. The IJOY Diamond VPC UNIPOD Atomizer replacement pods feature a foolproof pluggable system, switching out pods are a quick pop in or out with no unscrewing needed. 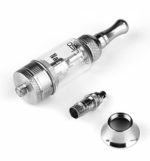 These pods are also equipped with a mess-free refill system with one refill slot that is securely closed with a silicone plug. 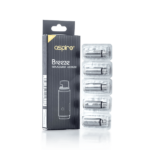 Though these pods are designed for use with nicotine salts, they can also be used with regular freebase vape juices depending on the user’s tastes. Perfect for those who prefer high mg nicotine salt juices from its user-friendly plug and play replacement pods, heat-resistant ceramic coil and more—the IJOY Diamond VPC UNIPOD Atomizer is built with features that are sure to impress users who enjoy an MTL vaping experience. 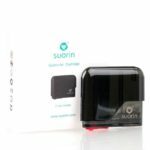 The Suorin Air V2 Replacement Cartridge delivers a sleek refillable pod element with 2mL juice capacity and a resistance rating of 1.2ohm. 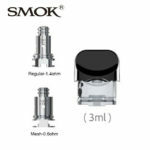 The atomizer core is integrated into the pod, utilizing a special cotton that is enclosed to provide optimal MTL vaping experience with the Suorin Air System. Comes in a pack of one cartridge.